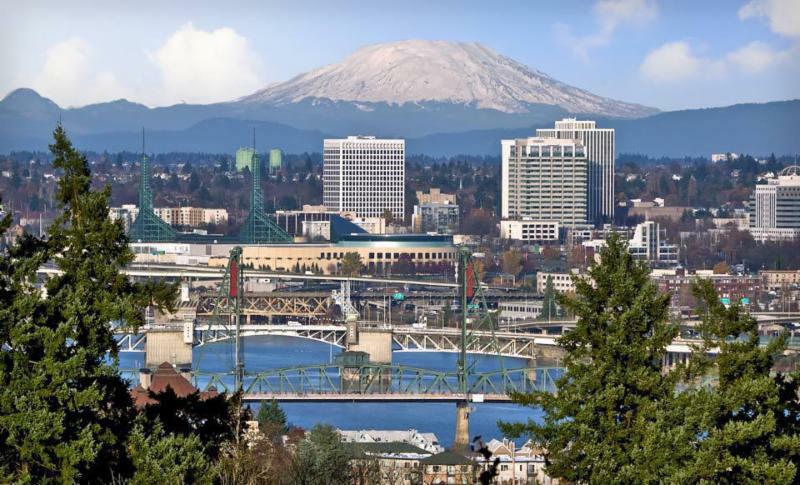 NAFOA is excited to announce the 37th Annual Conference to be held April 15-16, 2019 at the Portland Marriott Downtown Waterfront in Portland, OR. 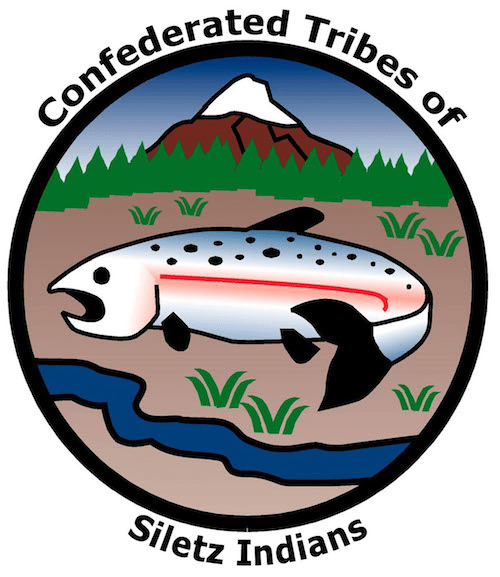 The annual conference brings together tribal, state, federal and industry partners in one educational forum to discuss important economic issues facing Indian Country, including investment strategies, accounting and financial management best practices, new economic development opportunities, and economic and financial policy issues that may affect your tribe. Interested in becoming a sponsor? Contact VaRene Martin at varene@nafoa.org.